Founded in 1893 as “Lichtenfels Brothers“ and named since 1951 as Erwin Reich, the company is now managed in the third generation by Kristina Reich. 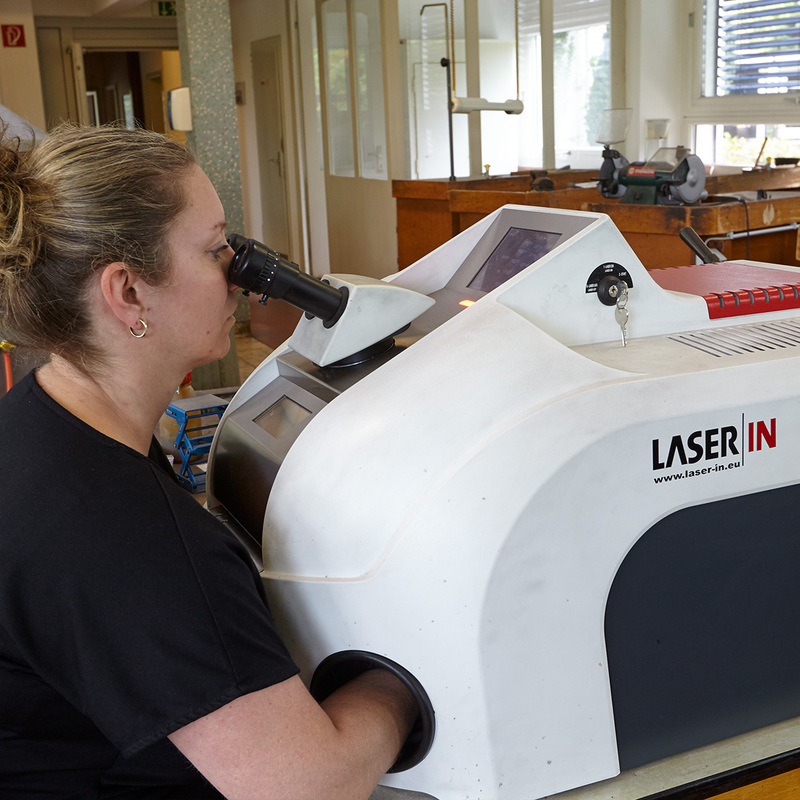 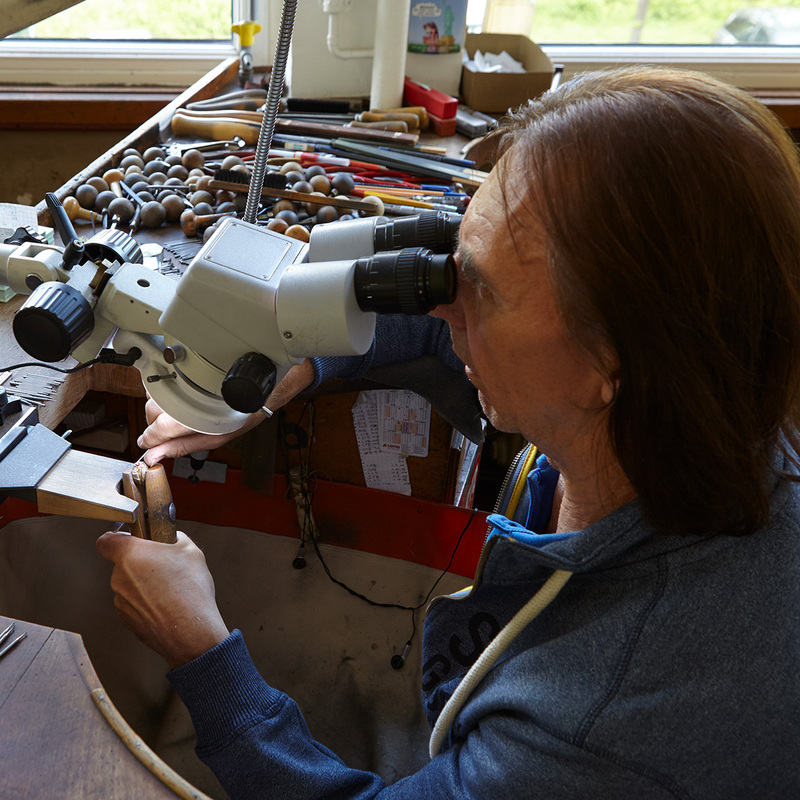 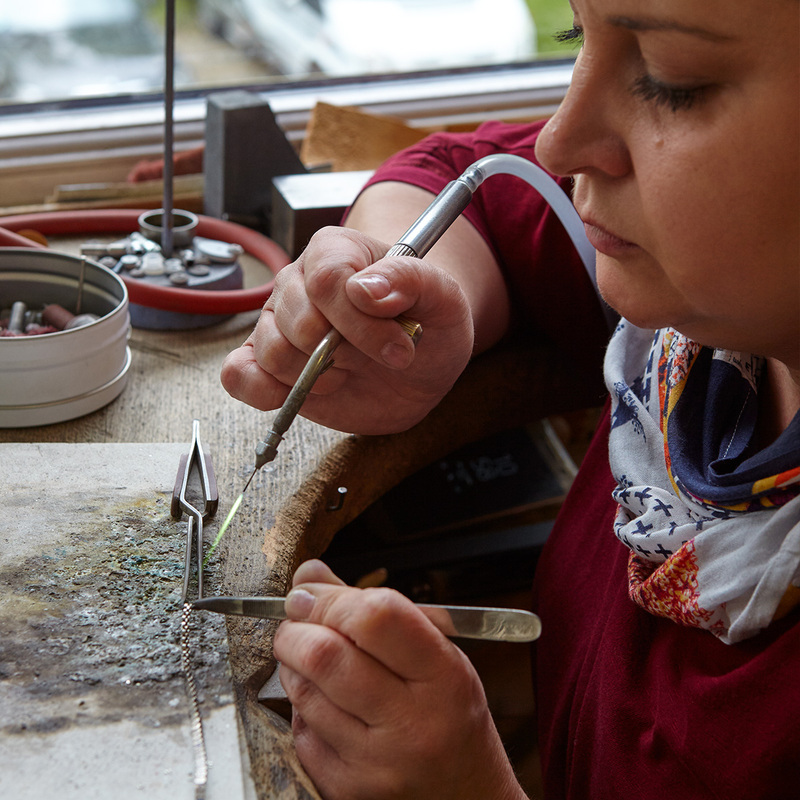 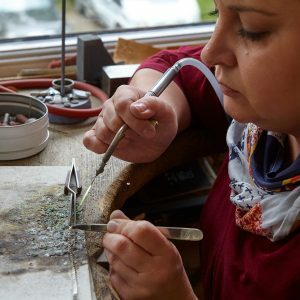 With our staff, some of them have been loyal to the company for many decades, we continue to live the traditions of the „Gold City“ Pforzheim and continue to develop our high-quality jewellery collections with constant innovations. 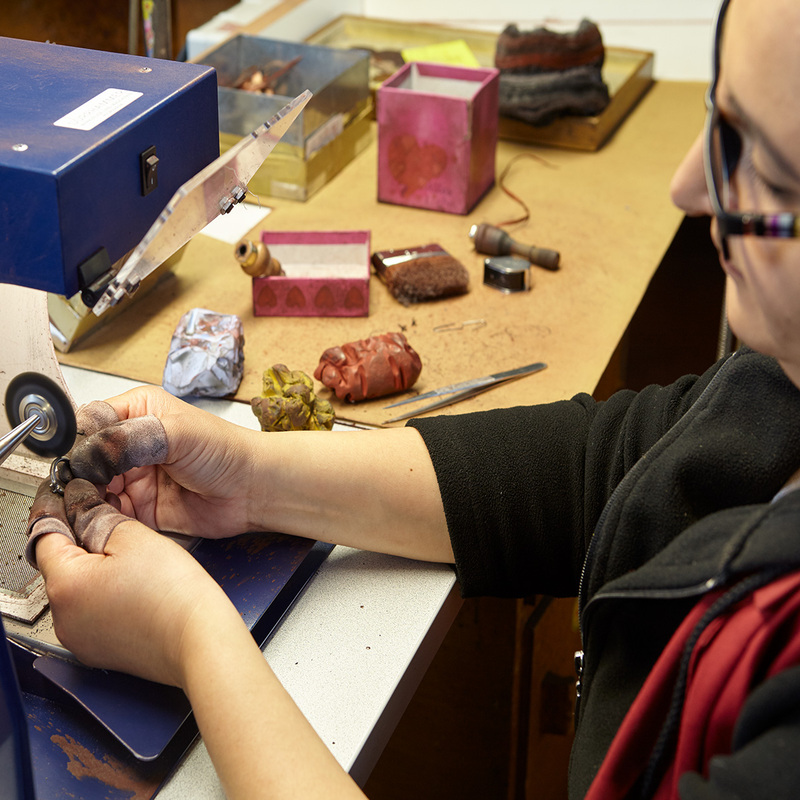 Committed to the highest quality of our craftsmanship, we ensure this every day through our employees, who are highly trained in their respective professions - without them it would not be possible to continuously surprise our customers with new, perfectly executed ideas. The fascination for this profession unites the owners and the employees in a common feeling that goes beyond earning a living. 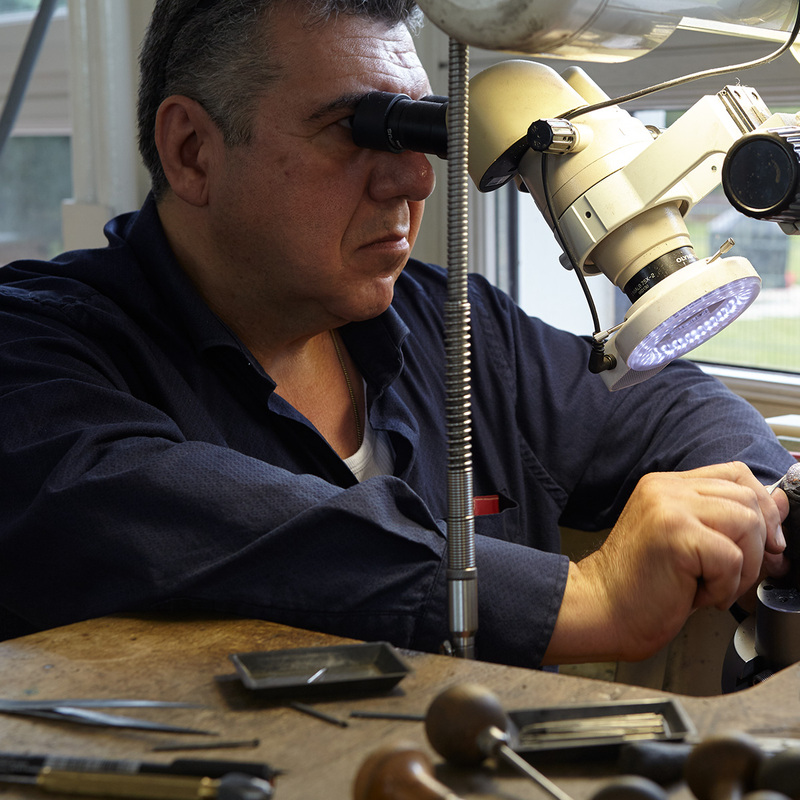 Erwin Reich himself was a talented goldsmith and inspired by the desire to create lasting values. Erwin Reich is a founding member of the "Made in Germany" initiative, an association of thirteen German jewellery manufacturers, with the aim of promoting the high-quality craftsmanship and sustainable production of jewellery in Germany.